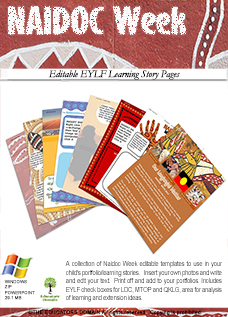 A collection of NAIDOC Week editable templates to use in your child's portfolio/learning stories. Love this!! Thank you so easy to use, lots of different pages to choose from and looks fantastic in children's portfolios. Thank you, thank you saved me so much time!! 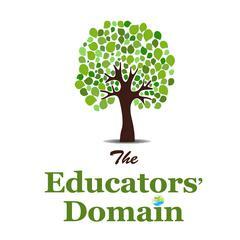 Wow fantastic resource perfect for my learning stories and so many to choose from. 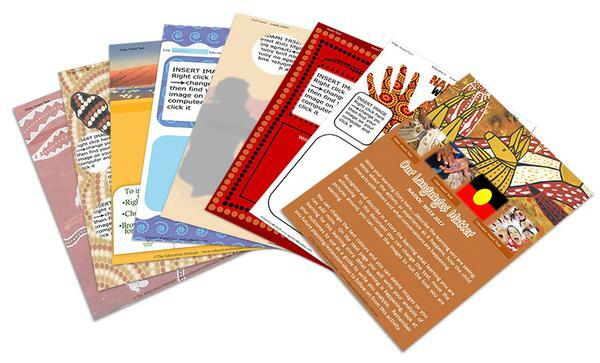 Just wanted to say thank you our families loved these, I displayed them around the my tiny tots room first they looked great with my Naidoc Theme. Have just completed my learning stories for the year and these ones look amazing.